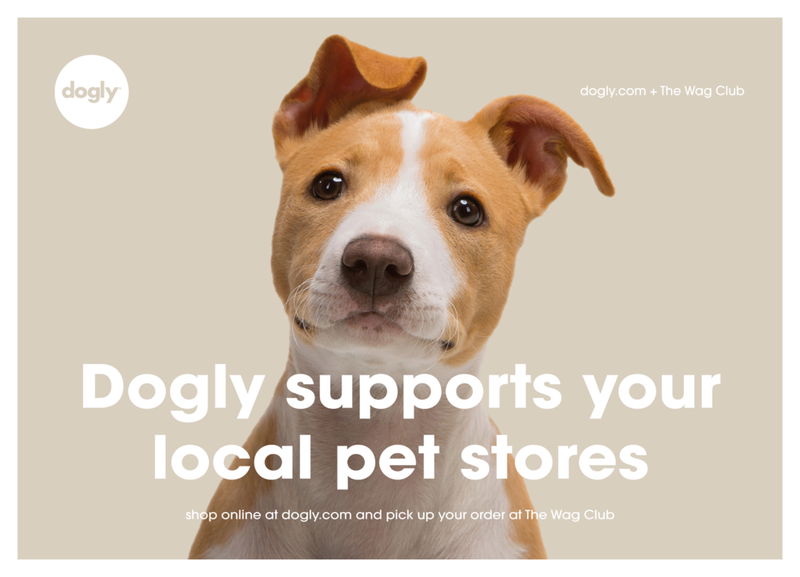 Dogly is an online marketplace dedicated to bringing great products for dog owners. The company works with independent brands committed to donating a percentage of their sells to the animal shelter of the customer's choice. Responsibilities include creative direction and product design for Dogly's responsive website, customer care, and social media.